Unbeknownst to many users, YouTube actually has a 'restricted mode'. It's a version of the YouTube experience which filters out content that might be inappropriate under some circumstances. Typically it's used by parents, schools and anyone else who might want to keep children from seeing anything which may upset/disturb/corrupt them. 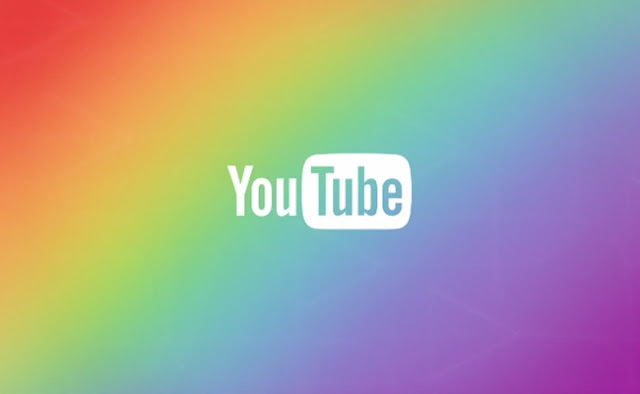 Last Thursday, a vlogger named Rowan Ellis posted a video which pointed out that pretty much all of her videos which even remotely mention LGBT issues aren't visible when viewing YouTube in restricted mode, and that several other publishers had reported the same issue. The issue she highlights is that LGBT content relating to relationships is guarded from children whereas the same kind of content relating to straight people is fine. In the wake of this, a few different hashtags started trending on Twitter over the weekend, and before long a dark cloud was hovering over YouTube, threatening to burst. More and more publishers began to notice the same issue, but no link could be found between the flagging of the content and any kind of explicit or inappropriate material. The only constant was that they all mentioned the LGBT community in some way. YouTube have since come forward with a statement. It states that LGBT content is perfectly allowed within restricted mode, but videos which discuss sensitive issues may still be flagged. Now, 'sensitive issues' is a fairly broad umbrella term, and the system YouTube uses relies on user flagging, age limits and few other parameters. It would be alarmist to suggest that YouTube has some kind of homophobic agenda, but even when you take the most plausible line of enquiry - that this is just a terrible mistake - you have to wonder how it was ever allowed to happen. The most likely explanation is that one or several key words were linked with inappropriate content, and that then bled over into all the other LGBT content. In the video, Ellis points out that it's difficult enough for LGBT kids to find support as it is, but if huge swathes of videos which may help are being locked off by YouTube, it'll be that much harder. Even if YouTube never fully explain how this happened, it's an issue which desperately needs to be rectified. For many, YouTube can provide a great deal of support, it can be an advice centre for how to deal with all manner of personal issues. This is just as important for kids as it is for everyone else.